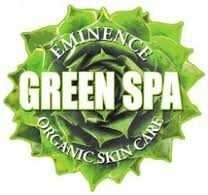 BioLife Organic Spa is proud to use Eminence Organic Skin Care for all facials and body treatments. We dedicate the same commitment as Eminence does to Planet Earth. Not only do we strive for healthy skin and body, we dream about a healthy planet. That’s the reason why Eminence plant a tree for every product you buy and we promise to protect the environment with our green practices.